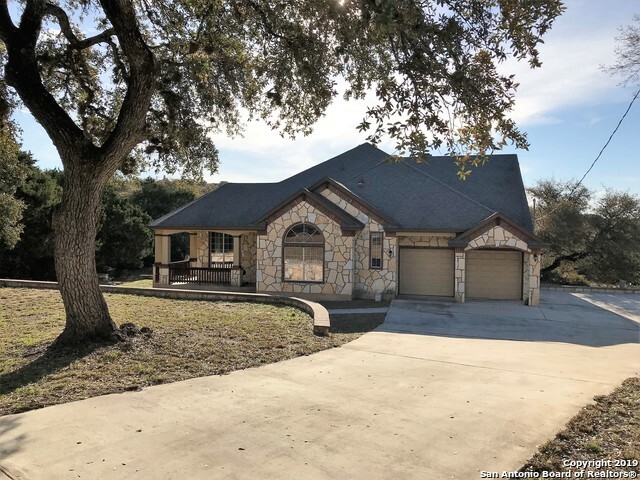 All COUGAR RIDGE homes currently listed for sale in Canyon Lake as of 04/20/2019 are shown below. You can change the search criteria at any time by pressing the 'Change Search' button below. "This is a must see if you are looking to enjoy relaxing sunrises. This adorable property offers plenty of room for a growing family or entertaining friends. No HOA subdivision This fabulous 3 bedroom/ 2.5 bath home has tile wood floors, granite counter tops and stainless-steel appliances Beautiful kitchen with an open floor to the dining and family rooms for easy entertaining. Oversize master bedroom. Entertain friends while enjoying coffee and/or wine while you watch the wildlife in the morning"